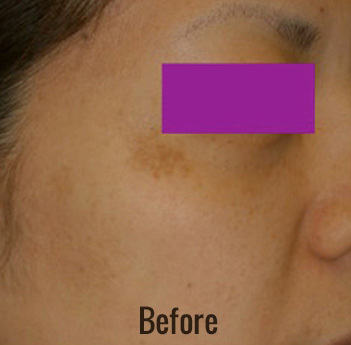 Spectra Laser Toning is a safe, gentle and effective treatment ideal for certain types of pigmented lesions. Certain commonly acquired pigmented lesion disorders have been difficult to treat in the past with lasers and other light sources that target melanin. 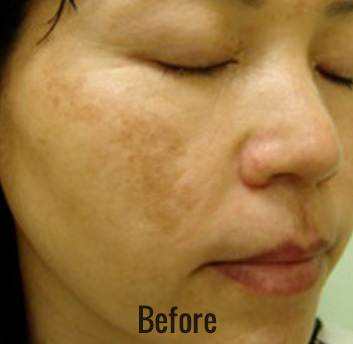 Spectra Laser Toning is highly safe and effective in the treatment of the symptoms melasma and colasma. 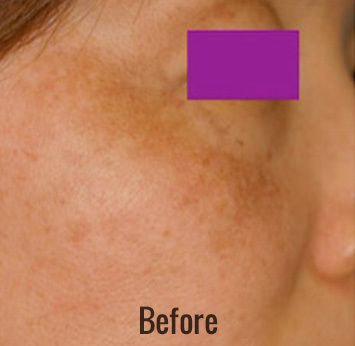 Spectra Laser Toning is a simple, effective treatment with high patient satisfaction levels and can take as little as fifteen minutes per session. 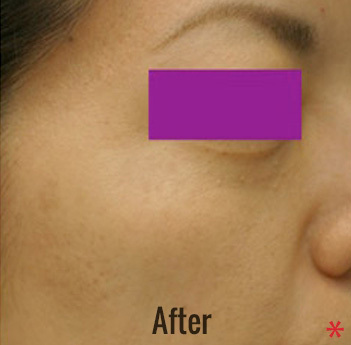 It is the ideal treatment for epidermal and dermal melasma. 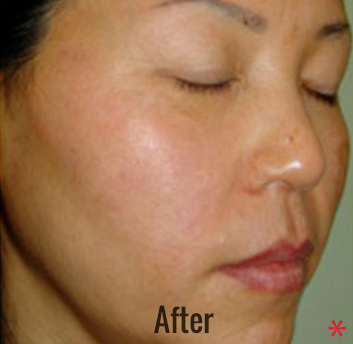 There is virtually no downtime, however, some patients will darken up in certain spots, but the spots should flake off within 2 weeks. 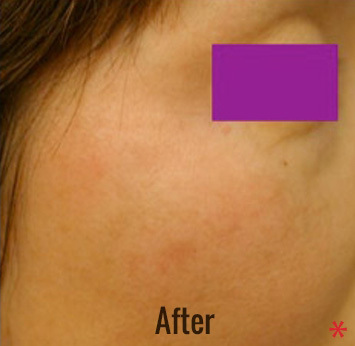 In addition, a series of Laser Tonings can help to even skin tone and texture.